I love Benjamin's curiosity. He loves collecting things when we're out on our walks and "forbentures". 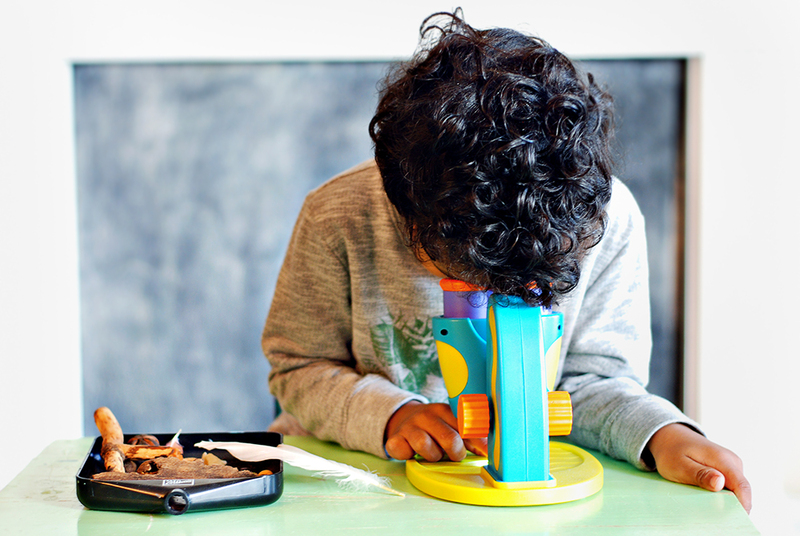 For his birthday, he got this beginner microscope and slides. I love watching him get excited about his observations.